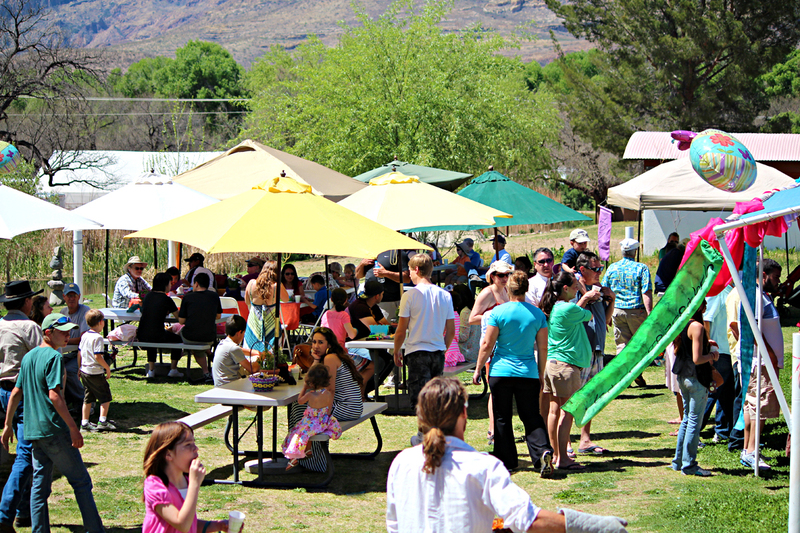 Bring the family to Avalon Organic Gardens & EcoVillage on Easter Sunday, April 21st for fun, food and entertainment! Their annual celebration is a favorite way to spend this sacred holiday for folks all over Arizona! 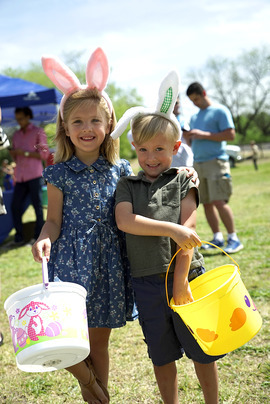 Gates open at 9:00 am to kick off a fun-filled day for the whole family with activities and entertainment for all ages including Easter Eggstravaganza Games, hayrides, pony rides; face painting; live music, theater and dance; delicious fresh local organic food; and a tour of the ecovillage. 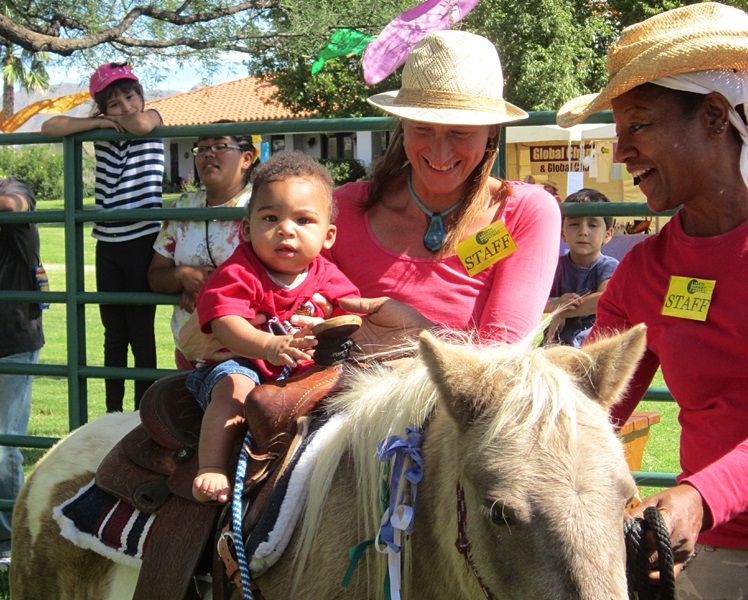 From 9:00 am to 11:30 am, enjoy hayrides, pony rides and face painting. 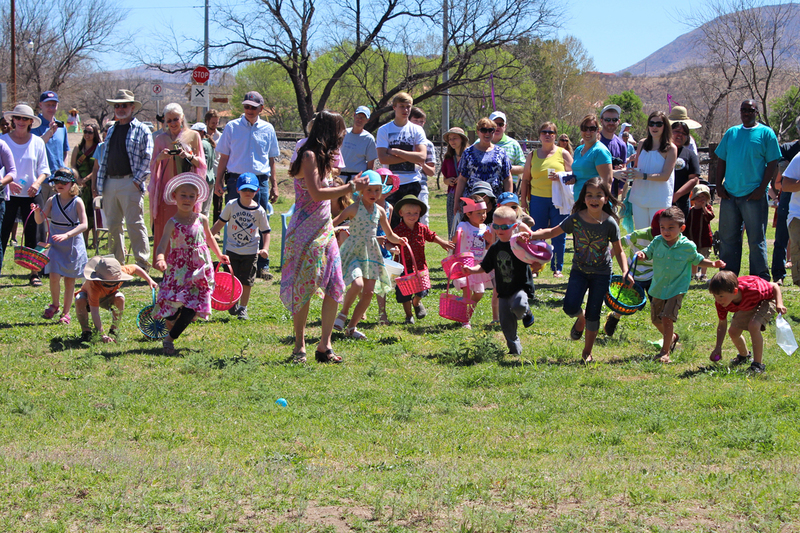 At 11:30 am begins the Easter Eggstravaganza Games! 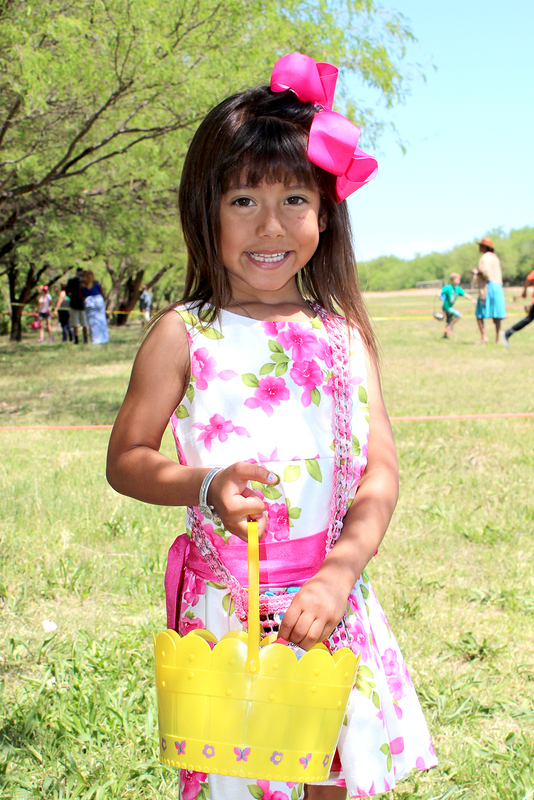 – more than an Egg Hunt, this is a variety of fun-filled games and activities for kids of all ages! At 12:30 pm a healthy delicious lunch buffet is served and the entertainment begins! 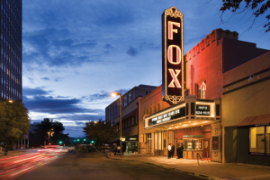 Performances include TaliasVan’s 50-voice Bright & Morning Star Choir & Orchestra, The Brilliant Evening Stars youth band, as well as theater and dance by students of Global Community Communications Schools for Teens & Children. 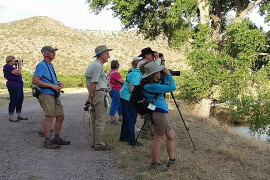 A tour of Avalon Organic Gardens & EcoVillage is offered after the entertainment for those interested in learning about North America’s largest EcoVillage established in 1989. Avalon Gardens is located on 220 acres of rich farmland just across the Santa Cruz River from the Tumacácori Mission established by Father Eusebio Francisco Kino in 1691. Father Kino cultivated these lands to provide for its indigenous community and Avalon Gardens continues to honor this vision by fostering progressive practices of sustainability such as permaculture, water harvesting, green/eco building, composting, seed saving, heritage grain cultivation, wind and solar power, Arizona’s largest food forest system, aquaponics, community-building, and more. 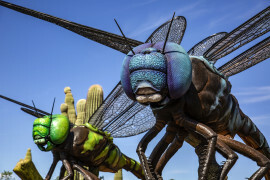 Enjoy this special day of wholesome, family fun celebrating the promise of life eternal and the soon return of The Promised One in the beautiful surroundings of mother nature at Avalon Organic Gardens & EcoVillage in Tumacacori, Arizona. Proceeds benefit the Global Community Communications Schools for Teens & Children nonprofit. Pony Rides are $5.00 per ride. $2.00 face painting. The ecovillage tour is $15 for ages 18 & up; $5 for ages 12-17; and free for 11 & under. Anyone who cannot afford the fees can barter salable art or other valuable items in exchange. For more information call (520) 398-2542 or visit http://avalongardens.org/events. 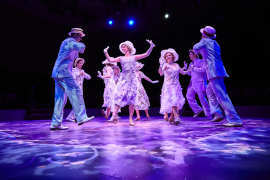 The Hale Centre Theatre in Gilbert continues its tradition of “Powerhouse Musicals, Hilarious Comedies, and Family Friendly Shows” with its 16th season beginning in August. 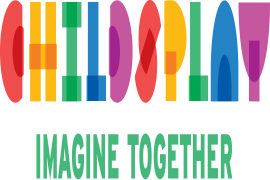 From favorite storybook adaptations like The Very Hungry Caterpillar and Charlotte’s Web to original plays like And in this Corner… Cassius Clay and The Girl Who Swallowed a Cactus. Arizona Family Campout Programs are designed for families who have little or no experience camping. We’ll introduce you to the experiences you can share with your family and inspire you to continue to explore the great outdoors! Learn how to set up a tent and to cook outside, plus you will get to try some fun activities you can do while camping!